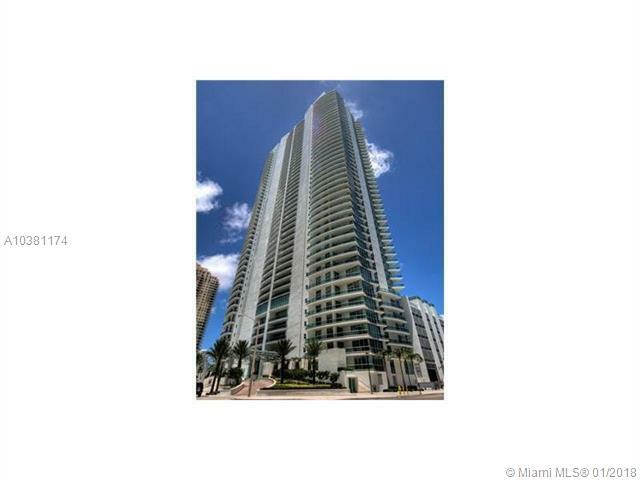 Jade at Brickell Bay condo and its easy access to Brickell is enough to drive up demand for a unit. 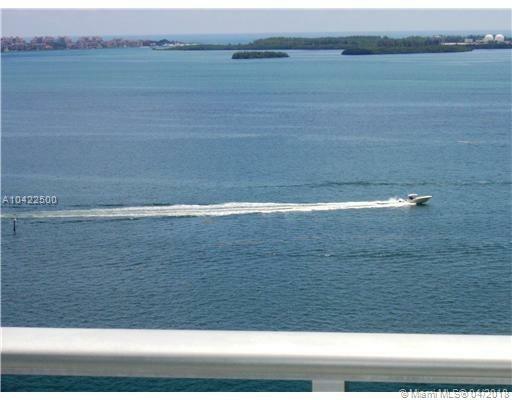 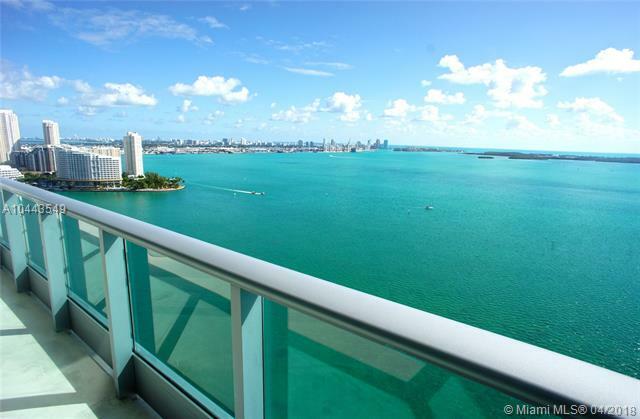 But Jade at Brickell Bay has more to offer than just a fabulous waterfront location. 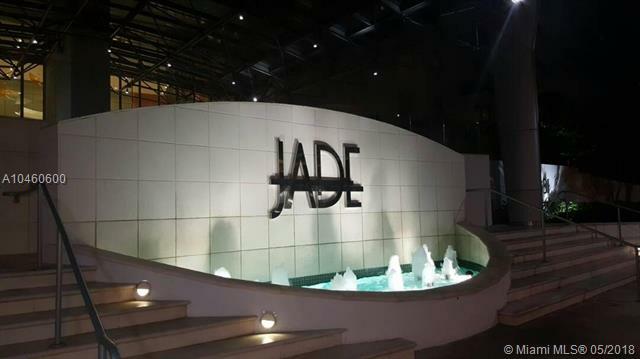 What's inside Jade Brickell? 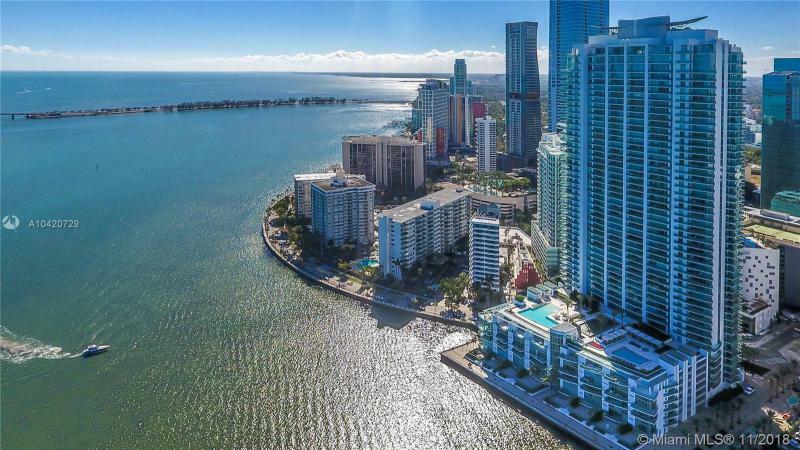 Residential features for Jade at Brickell Bay are stainless steel appliances, European-style cabinetry, walk-in closets, nine-foot high ceilings, washer/dryer inside, marble vanity tops, large whirlpool with high pressure jets, touch screen monitors and much more. 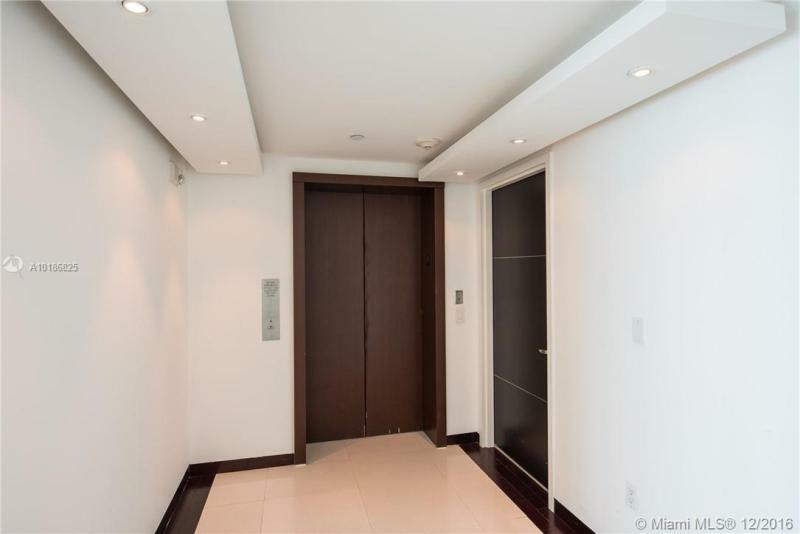 Amenities include a rooftop sky lounge, 24-hour business center, high-speed elevators and much more. 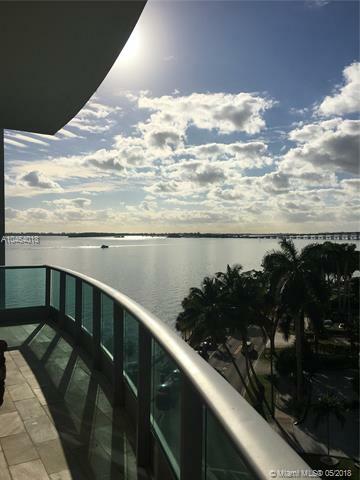 Living at Jade at Brickell Bay lets you experience why Brickell is so esteemed and why so many people choose buildings like the Jade at Brickell Bay as their permanent home. 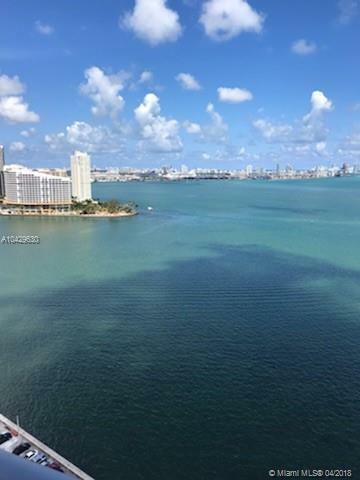 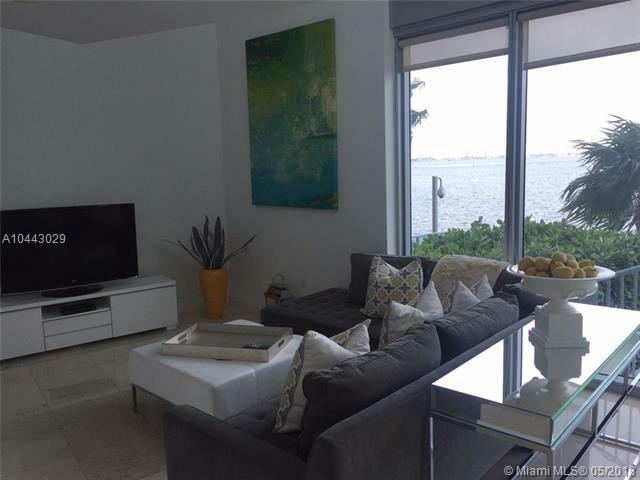 From Jade at Brickell Bay you can enjoy nearby Biscayne Bay, explore the multiple sights in Downtown or visit nearby Miami Beach. 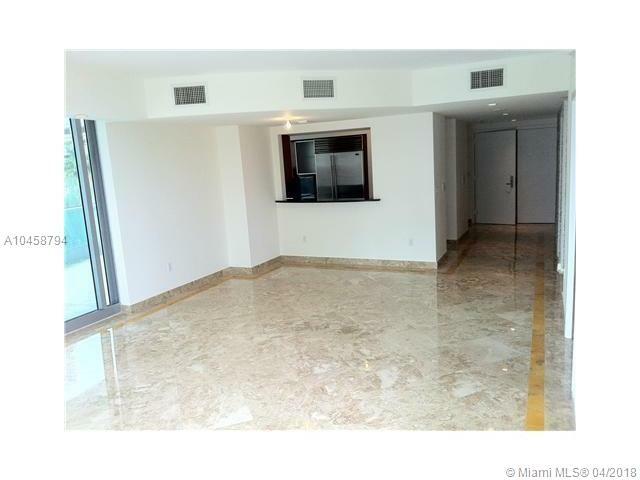 Residence Sizes: 895 - 3415 Sq.Ft. 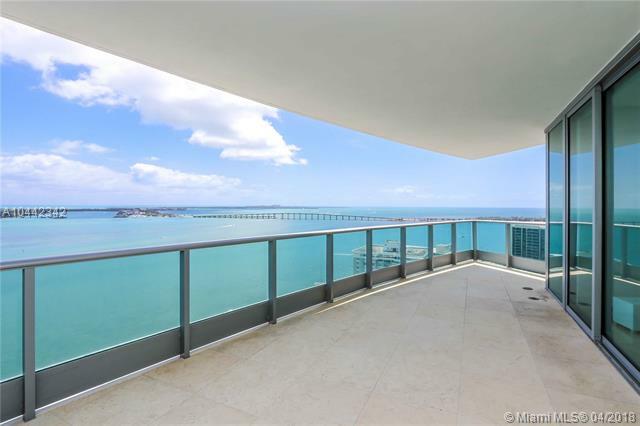 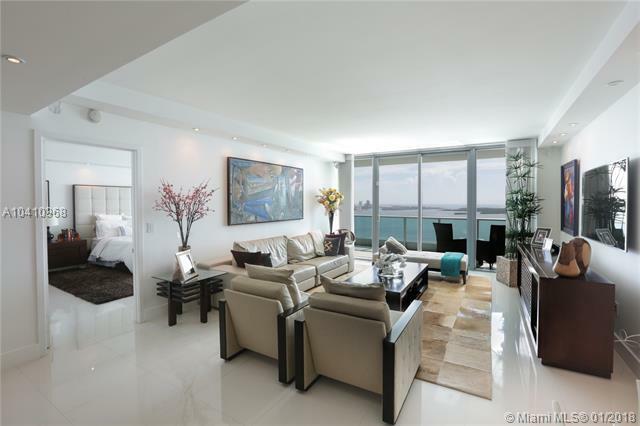 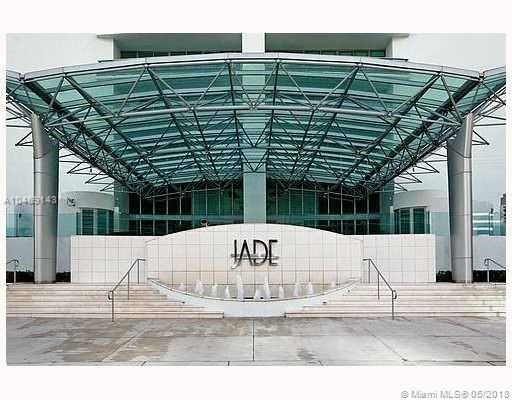 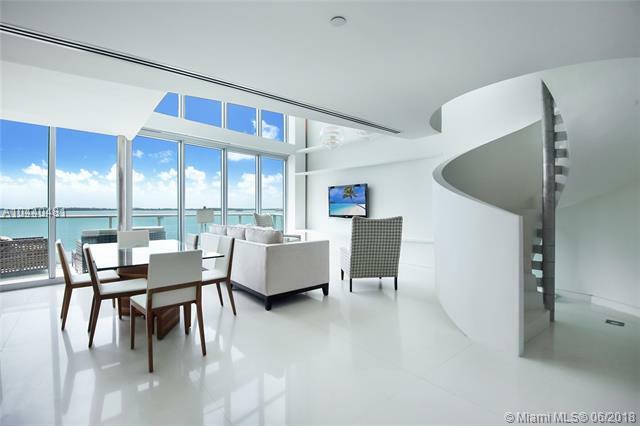 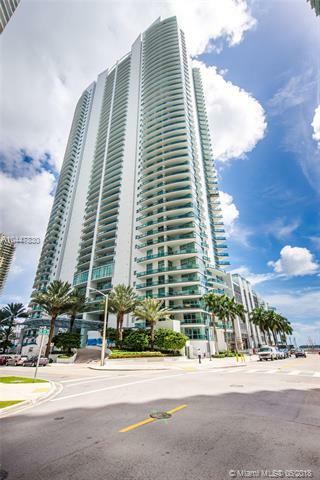 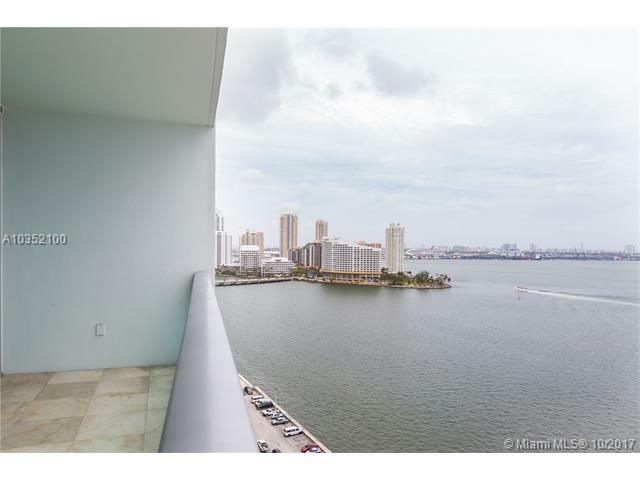 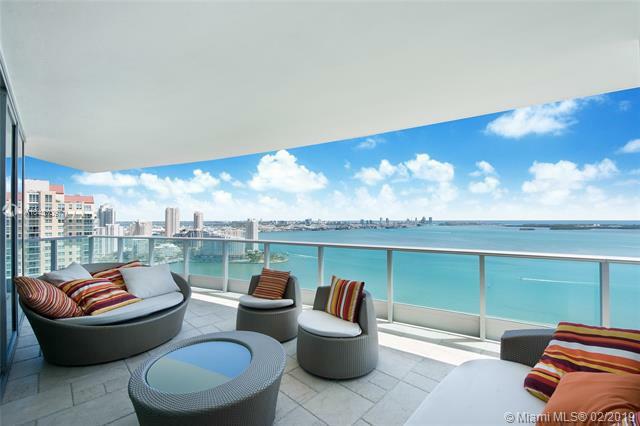 Below is an updated list of Condos for Rent at Jade at Brickell Bay condo.